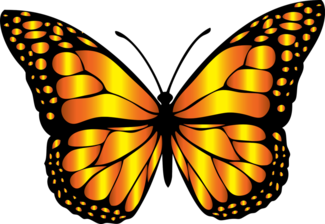 Welcome to The Monarch Project! We believe in a sustainable future for all the inhabitants of this Earth. And sustainability for humans means respecting and caring for the fragilest creatures that dwell among us. The more we learn, the more understand that every organism has its place in the web of life.